Schedule a Call Back - Poole's Plumbing, Inc.
One of the only Raleigh Plumbers to offer a Best Price Guarantee. 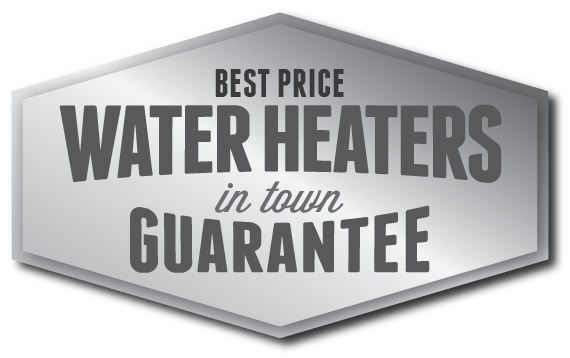 If your water heater or tankless water heater needs service or repair, don’t wait. Contact us today and get the best price in town. We thrive on open communications. We’d be happy to talk with you about your plumbing, repair or conservation needs. To help insure we give you the very best Plumbing experience possible, we would like you to answer a couple of questions about your experience with our company so we can better understand how to serve you! Contact us today and get the best price in town. We thrive on open communications. We’d be happy to talk with you about your plumbing, repair or conservation needs.